The mission of our dental practice is to provide you and your family with the highest quality dental care in a professional, comfortable environment. I appreciate the time you’ve taken to visit this site and find out more about this dental practice, my team, and the many services we can provide to help you achieve optimum oral health. 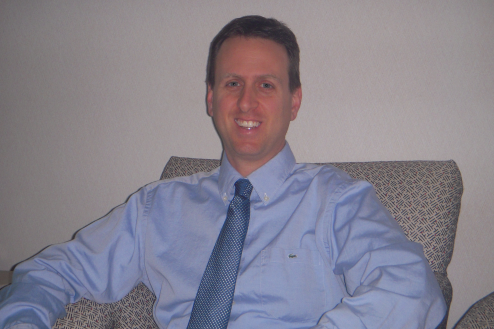 Dr. Harris completed his undergraduate Bachelor of Science studies at the State University of New York at Binghamton and his Doctorate degree in dentistry graduating in 1998 from the University of Maryland School of Dentistry. After receiving his D.D.S. degree, Dr. Harris completed his residency in Advanced General Dentistry at the University of Maryland School of Dentistry. Dr. Harris is very involved in dentistry. He is an active member of the American Dental Association (ADA), Academy of General Dentistry (AGD), the Maryland State Dental Association (MSDA), and the Howard County Dental Association. He has been in private practice since 1999 and has made a lifelong commitment to stay up to date on modern materials and technique through regular continuing education. Dr. Harris and his wife Bianca live locally in Howard County and enjoy spending time with their daughter, Amelia and two dogs (Chester and Simon). Outside of dentistry, Dr. Harris’ interests include traveling, hiking, and art. 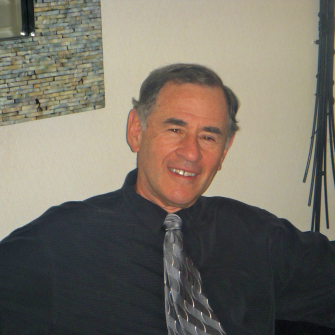 Dr. David Steiner went to undergraduate school at the University of Illinois and graduated from the State University of New York at Buffalo School of Dentistry in 1970. Dr. Steiner has been a clinical instructor at the University of Maryland School of Dentistry and has practiced general dentistry in Ellicott City for 34 years. Dr. Steiner is a Fellow of the Academy of General Dentistry and a member of the American Dental Association, the Maryland State Dental Association, and the Howard County Dental Association. Dr. Steiner practices cutting-edge dentistry in the most comfortable environment. His dental philosophy is to treat all patients in the same manner as he would a member of his own family. Dr. Steiner enjoys spending time with his five grandchildren, reading, theater, hiking, traveling and relaxing with his wife, Margie. Ready to schedule an appointment? Please contact us at our Ellicott City dental practice today! We look forward to providing you with a painless and comfortable experience!